Vehicle breakdown? Groat Road Auto Service offers professional auto maintenance and repair services in Edmonton. Operating since 1976, we are now a well-known name among the locals here. You can rest assured that our technicians will provide optimal service and ensure your vehicle is up and running quickly. Whether you need maintenance work or repair, we can do it all. Our trained technicians are skilled and know their work. We have had the expertise of working on complex transmissions. Come to us and we’ll fix your problem right away. 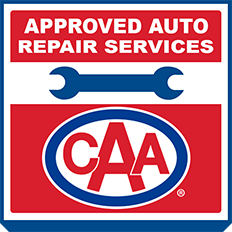 At Groat Road Auto Service, we have a government approved vehicle inspection facility to care for all your vehicle maintenance and repair needs. 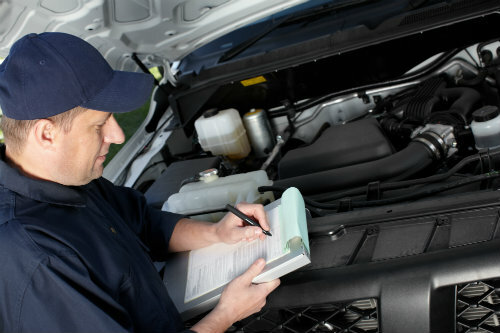 We are fully equipped with all the tools and ensure your vehicle is running smoothly again. We also stock parts from AlDelco. Visit us now. Our professionals can handle all your vehicle needs for we have the experience of working on cars, trucks, RVs and also four-wheeled drive vehicles. 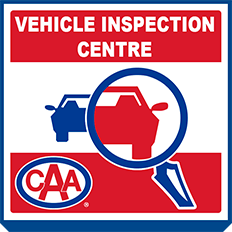 Vehicle inspection is what we do best. Come to us if you feel there is a problem with your vehicle and we’ll fix it for you. 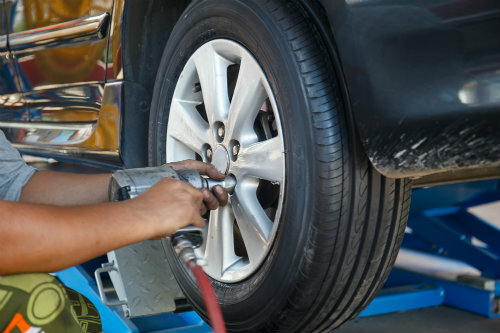 We can handle all your tire installation, inspection and maintenance needs. Don’t hesitate to give us a call for any of your needs. 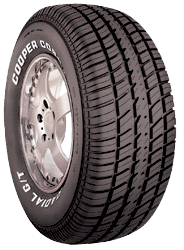 Contact Groat Road Auto Service to learn more. If you wish to schedule a consultation, please contact us here. You can also review us here. We are your premier answer to all your vehicle’s needs in terms of repair and service.